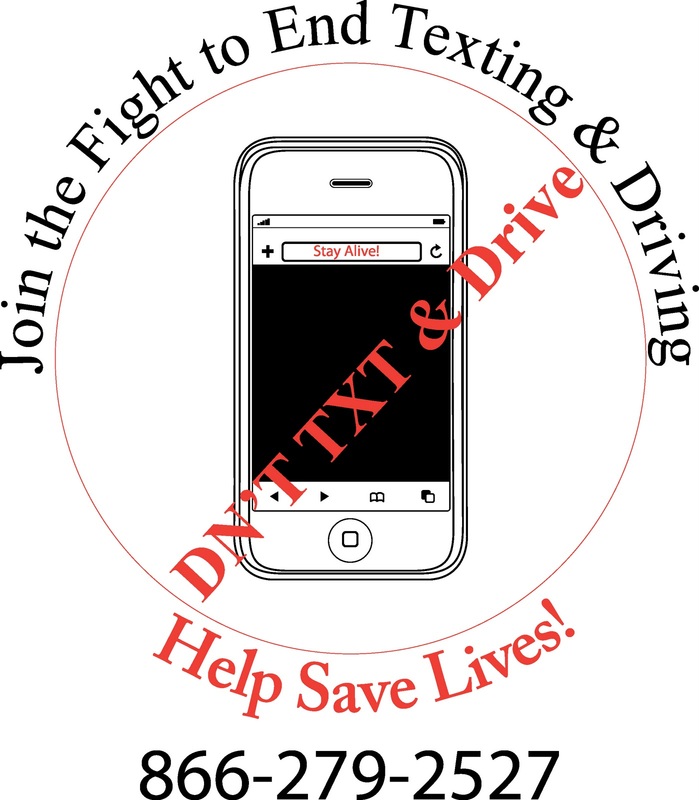 Glee Show Teens Not to Text and Drive!! Join the Forces to End this Problem! Thumb Bands are a Promise to Drive Safe! 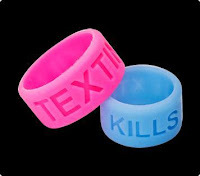 The goal of the "TXTL8R" and "Texting Kills" thumb band is to provide a visual reminder not to text while driving. 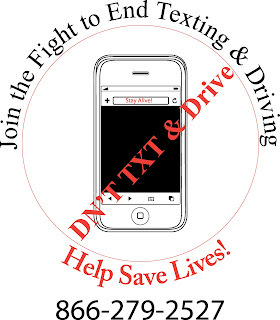 to End Texting While Driving. Now it's Your Turn! 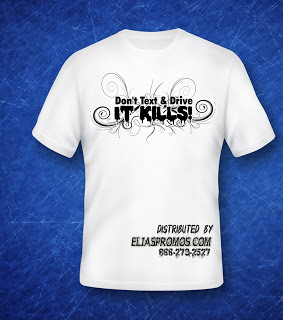 Stock Pink or Blue with Texting Kills or Text Free Driver! Ships in 24 hours! Custom Colors available in 2 weeks ! 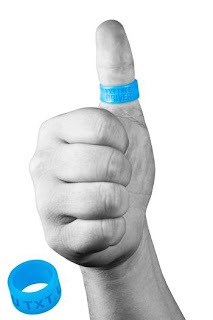 PITTSBURGH -- WPXI is distributing 50,000 thumb bands across the Pittsburgh area, reminding drivers to "text later!" 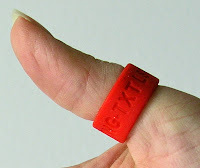 The goal of the "TXTL8R" thumb band is to provide a visual reminder not to text while driving.